1. Direct inhalation-simply smell them. 2. Diffuse the oils using a Young Living diffuser which disperses the oil in a micro-fine vapor into the air. The diffuser will not heat the oils, thus ensuring full benefits, as extreme heat can damage important constituents in the oil. 4. Carefully pour hot water into a bowl and add a few drops of oil. Cover your head and bowl in a tent-like fashion with a towel. Breathe deeply and slowly. Apply essential oils directly onto the skin where indicated. Dilute with V-6 Enhanced Vegetable Oil Complex or a pure vegetable oil (e.g., olive or almond ) before applying if dilution is indicated in the Application Chart. Dilution may protect against possible skin sensitivities. 1. Carefully tip the oil bottle and drop 2-3 drops in the palm of the hand or directly on the desired application area. 2. If dropping oil in your hand, rub palms together in a circular motion and then massage oil onto the desired point of application. If applying directly to the desired area, use your hand to massage the oil in a circular motion into the skin. Repeat if desired. Attention: Essential oils are very potent, and some may be irritating to the skin. If irritation occurs, immediately apply V-6 Enhanced Vegetable Oil Complex or pure vegetable oil to the area to dilute. Please read label directions for each individual oil before using. 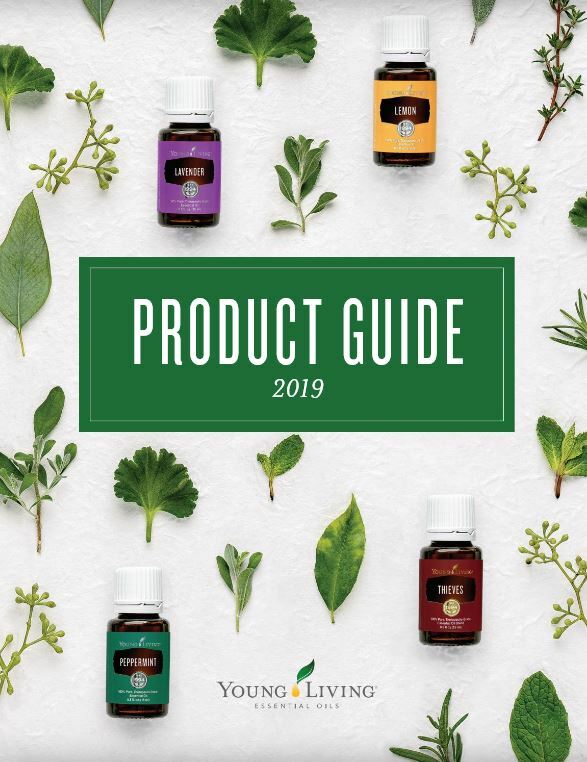 You can also create your own massage oil blends by mixing your favorite essential oils with V-6 Enhanced Vegetable Oil Complex or by using Young Living’s pre-mixed massage oil blends (e.g., Relaxation, Ortho Ease) to relax, uplift, soothe, and relieve. 1. Put several drops of oil into an empty capsule and swallow with water. 2. Add 1-2 drops to a glass of water or rice milk. 3. Put 1-2 drops onto a piece of bread or add to your meals when cooking. 4. Add 1-2 drops onto a teaspoon of honey, yacon syrup, or agave and swallow. For the responsible use of essential oils, read the complete label on each bottle and follow the safety guidelines and tips found in the Essential Oil Safety Guide.